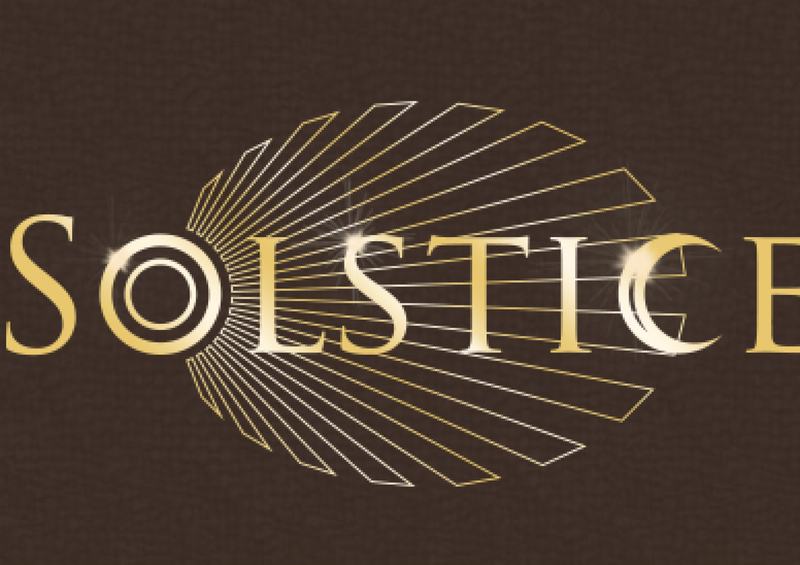 Solstice is a holistic wellness centre nestled in the heart of Hamilton. We offer comprehensive psychological assessment and a range of evidenced-based therapies and interventions to children, adolescents, adults and families. Solstice utilizes an integrative clinical practice model. Our team of experienced masters and doctoral-level clinicians are trained in a broad range of therapeutic approaches and will tailor interventions to our clients unique needs and circumstances, often integrating techniques from different therapies to achieve the optimum results. All clients benefit from a highly collaborative clinical environment where therapists meet regularly to share clinical knowledge and develop effective interventions. Our clinicians work under the strict ethical and professional guidelines laid out by their respective professional registration bodies. We advocate a holistic approach to wellbeing. Following a comprehensive intake assessment clients will be offered a package of care specifically tailored to their unique needs and circumstances. In addition to our in-house clinical team Solstice has an established network of handpicked clinical providers in the community whose expertise we incorporate into care packages, ensuring that our clients get the best wraparound services available in Bermuda. The approaches offered include Cognitive Behavioural Therapy (CBT); Cognitive Analytic Therapy (CAT); Mindfulness Based Stress Reduction (MBSR); Neuro-Linguistic Processing (NLP); Psychoanalytic/psychodynamic psychotherapy; Family Systems Therapy; Narrative Therapy; Play Therapy; Equine Therapy; Lego Therapy; Person-Centred Therapy; Interpersonal Therapy; Therapeutic Yoga; Mindfulness Meditation; Art Therapy and Expressive Art Therapies; Reiki; Clinical Dietician Services; Speech and Language Therapy; Occupational Therapy; and Therapeutic Massage. Services are provided in accordance with our professional and ethical guidelines. Solstice is sensitive to gender, sexuality, and cultural and religious diversity. Services are not provided which lie outside our competencies. This means that you can be sure we are trained and experienced to deliver the services provided.